If your heart’s desire is to build your next home in a setting out of a storybook, near excellent schools, a picturesque downtown, and still a happy distance from Portland and Vancouver, you’re in luck. Evergreen Homes is completing the development of our latest neighborhood – Royal View at Cloverhill in Ridgefield – which offers all of this and, (since we’re talking storybooks here), so much more. We expect to begin building custom homes in late spring 2018. 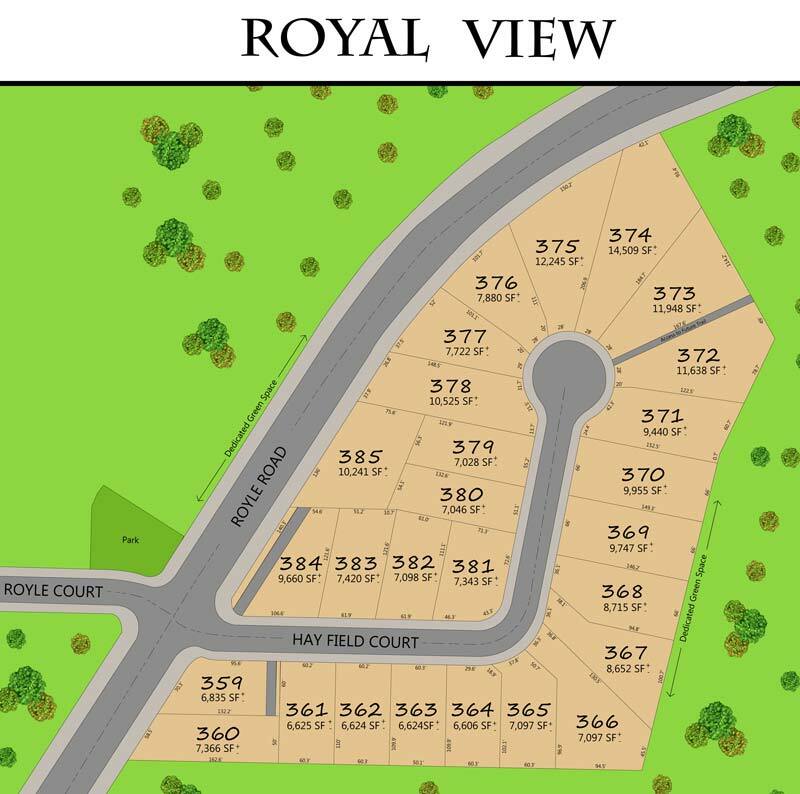 Located along Royle Road, the Royal View neighborhood includes 27 home sites in a pastoral meadow, some with a view of Mt. St. Helens, and many backing up to dedicated green space with large trees providing privacy. With a small-town feel (population 4,763), Ridgefield’s rolling hills are dotted with new neighborhoods and small farms with a liberal sprinkling of Washington state’s celebrated evergreens. It’s a well-planned city with highly-rated schools, attractive parks, walking paths and trails, including the 5,300-acre Ridgefield National Wildlife Refuge, practically in your new backyard. The refuge is one of the area’s well-known protected locations for visiting and viewing wildlife in their natural habitat. Royal View itself will eventually enjoy the addition of walking trails winding their way through its green space and a park across the street. Ridgefield has a charming, historic downtown which the community is committed to preserving despite the area’s growth. Just take a walk on Main Street to experience its genuine mixture of old and new. If you’re not familiar with what makes Clark County such a great place to live, here are a few of its many attractions, not the least of which is the beer. If you enjoy all that downtown Vancouver and Portland have to offer and the proximity of the international airport, you won’t need to give it up. Despite its country setting, you’ll only be 25 minutes from a flight to anywhere in the world or the restaurants and theaters in Portland. If commuting to work is part of your day, I-5 is a short 4–minute drive. Royal View will offer a full slate of Evergreen Homes’ most popular designs, combined with several brand-new master-on-main and daylight basement plans created to take best advantage of the lots. You’ll appreciate the modern convenience of open layouts, gourmet kitchens with islands, and luxurious master suites. These homes will be energy efficient with tankless water heaters and heat pumps, so you’ll enjoy a comfortable home while saving on your utility bills all year. Plus, when you build your new home at Royal View, you can work with our design team to customize it to reflect your unique style and needs. Following Royal View will be Royal Terrace, on the opposite side of Royle Road. The Royal Terrace neighborhood is tucked away in a glen surrounded by trees and offers large lots backing to green space. Construction on our model home will begin soon, and we’re taking lot reservations now. 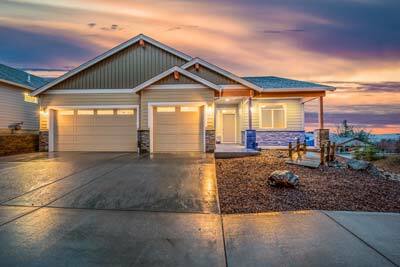 In the meantime, you can visit our current model home by checking our website for the schedule, or call Chris at 360-624-3116 to talk about building your custom home in Royal View. I wish to express my sincere appreciation to you all. EVERYONE is impressive ! Dave was amazing and involved me with decisions during building... and Chris... I haven't enough words to express my thanks to you...you're an amazing person in every way...always professional, prompt, and willing to find solutions to problems. Your integrity stands out among others. What a find when I discovered Evergreen Homes!